Those that aren't familiar with Dropbox, it's a personal cloud storage location for any type of file you would like to store in the cloud. 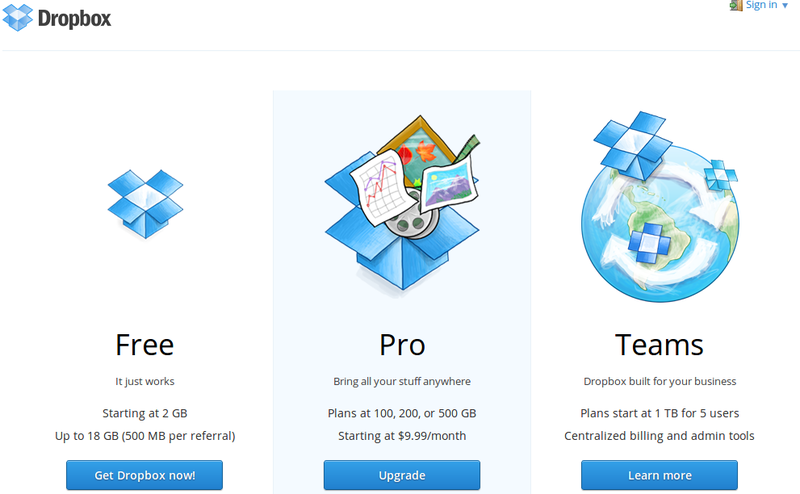 There are Dropbox clients for Windows, OS X, Linux, and mobile. Dropbox can keep all those devices in sync with each other. They just released an updated version for iOS which now incorporates a dedicated Photos tab. The panel organizes photos by the time taken and offers a full-screen mode for showing photos off to friends. There is even a setting to have your photos taken auto-upload to a Dropbox folder if you so choose. The Android client with this feature is currently only in BETA form. I use Dropbox to store files I may need with me out in the world so at any time I can log in to a web browser and retrieve my files if needed. And since I have it installed on my iPhone 4S I can always email or send any file from my iPhone to anyone I want. Example would be sending your resume and references to a potential employer. 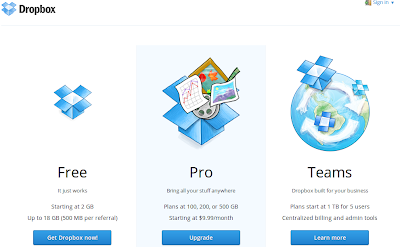 Dropbox has a referral program so if you do sign up for Dropbox mention that you were referred by me, ubuntuaddictedubu@gmail.com and I will receive extra free storage space I would be very grateful. Why should you try Linux? #OSCEASEFIRE - Online Gamer Ceasfire? Raspberry Pi and an App Store?